We have chosen our top rated products in 2019. Using a mobile phone while driving is illegal in the UK. Anyone caught using their phone at all while driving can be prosecuted, have their licence revoked and face a fine of up to £1,000. When you can get a high-quality hands-free Bluetooth kit for substantially less, getting caught hardly seems worth the risk. How does a Bluetooth car kit work? Bluetooth uses radio waves to connect with Bluetooth compatible mobile phones, a standard feature on most modern mobile phones, allowing hands-free calls and music streaming. There are two types of kit: portable and built-in. Which kit is right for you depends on a number of factors. Portable: These are battery-operated and very simple to install. A base unit must be charged via a micro-USB cable mounted on your sun visor or dashboard. The unit then pairs with your phone via Bluetooth and allows you to receive calls wirelessly at the push of a button. 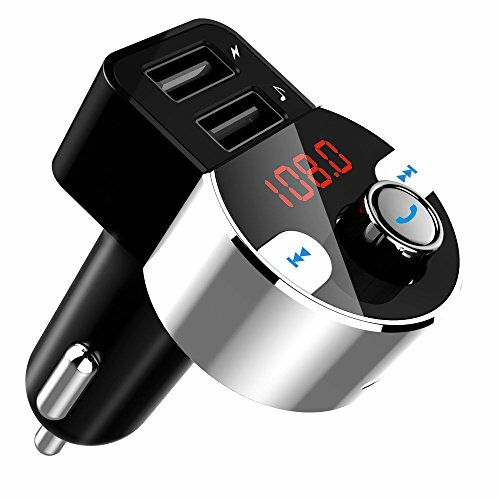 These are perfect for older or cheaper cars which do not already have built-in Bluetooth. The most reliable models are made by big companies like Parrot and Jabra, with prices from £10 for a no-frills option to £100 for top-quality. Built-In: Newer and luxury cars will have pre-installed Bluetooth which is switched on by the ignition. Sound from your mobile is then projected through the car stereo. These are more expensive as it would mean purchasing a Bluetooth compatible stereo which you may need someone to install. These are usually bought from car specialists such as Halfords. Expect to pay around £50 for the cheaper models and over £200 for the best, factoring in another £50 for installation if needed. How many connections does it allow? 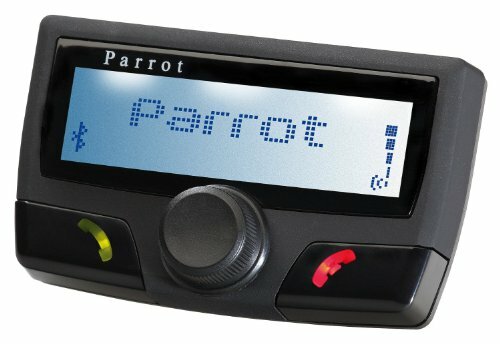 – If you want hands-free calls on your phone but you also want to stream music from a separate device, it may be worth paying extra for a device which allows multiple connections. How is the sound quality? – Built-in systems will have superior quality as audio is streamed through the car speakers. However, if you want a portable kit it might be worth checking out reviews and YouTube videos to get a feel for the quality. What’s the point of buying a device if the two people on a call cannot understand each other? Does it have an FM transmitter? 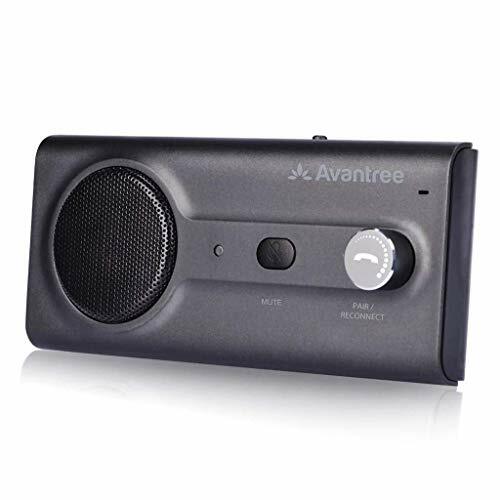 – While a built-in system already streams music through the stereo, an FM transmitter allows a portable kit to do the same allowing for higher quality calls. Is it voice compatible? – You may have to press a button or two to accept a call which distracts you. Voice commands allow you to tell the devices what to do, for example, “accept call”, while keeping your attention fully on the road. Be smart. Avoid a £1,000 fine and get a Bluetooth kit for a fraction of the price.